Starling has performed at eclectic jazz clubs like Blue Note, and R&B circuits: Cellar, Savage, and Sidney’s around the city. And, he also turned out radio voice-over work (Time magazine, Mario Biaggi’s campaign commercials.) Background vocals in the Metropolitan area was a contributing factor in refining his present vocal skill set. Nicknamed “Star” by his close friends, he has worked in the studio doing vocal work with some of the leading back-in-the-day dance and disco “Mix Masters” such as Larry Levan of Paradise Garage, Peach Boys, Chris Mc Callum, and Giovanni Fusco “Nightmare on Elm Street,” and Timmy Regisford . Early in his career, Starling garnered the lead roll in one of MacDonald’s most successful productions of the world famous “Quarter Pounder” campaigns. Later on, he appeared in Woody Allen’s production “Here Come the Gurus.” Starling also appeared in a Celery Soup production of “ Touch and Go “ at the Princess Theater in Sanford, Florida admitting there is a certain “ in the moment energy” that can be appreciated when doing theater. Starling is married to a loving, supportive wife and a father of three successful children. His oldest son, officer in the Navy is currently deployed; next, his daughter, a Law student, and his youngest son is attending the University of Central Florida. Stan Prinston, New York City born and raised, started his musical career as a choir boy in Catholic school. Like so many other aspiring singers, high school opened up the world as he and his friends sang close harmony in the hallways and stairways looking for that echo. After high school, he enlisted in the Army and was stationed at Fort Monroe in Hampton, Virginia, in the Continental Army Command. Later, Stan was transferred to the 24th Infantry Division in Augsburg, Germany. During his tour of duty, he formed a singing group called The Fararri’s. They entertained the troops with R&B and Pop hits of the day at the NCO clubs. Upon leaving the service, Stan was called to be the front man with a New Jersey based group called The Motifs. They were managed by Gordon Vinyard who also managed Bruce Springsteen at the time. Stan would open up for Springsteen’s group called The Castilles as well as the Young Rascals at the Choo Chu Club and for Jackie Wilson at The Chatter Box in Seaside Heights. Springsteen’s group and The Motifs were sharing the limelight in the Garden State’s most popular venues for years: Asbury Park Convention Hall, Mrs. J’s, and Stone Pony to name a few. Stan sang with The Motifs for 12 years playing the Jersey Shore, Pennsylvania and New York with much regional success, recording their originals at the famed studio “Le Studio” in Manhattan, NY. After The Motifs disbanded, Stan was asked to join a classic rock group called Unclaimed Freight who frequently played at the Up Stage in Asbury Park, NJ. Soon afterward, he joined a group called Calibre, again playing The Chatter Box, The Bamboo Lounge, and The Hoffman House in the Point Pleasant, Jersey Shore area. Later in his career, Stan decided it was time to take his years of performance experience to establish himself as a single act. 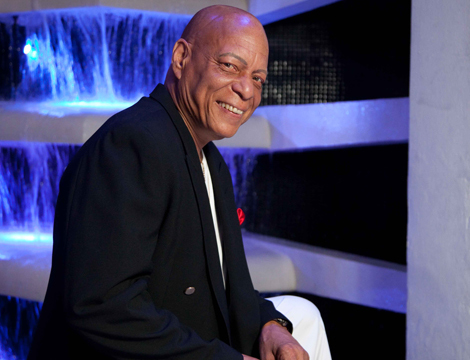 Stan has spent many years honing his craft on cruise lines, well-known super clubs, and casinos in Atlantic City and Las Vegas. Stan became a Florida resident with his encouraging, loving wife and five children. Three of which are in the construction industry, one is a personal trainer, and one is a stay-at- home mother. Stan and his wife also have eight grandchildren. 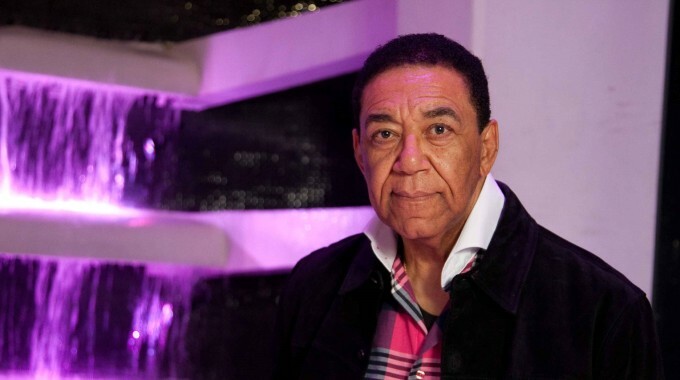 He continues to work as an entertainer in the Tampa Bay Area, as well as the east coast of Florida. He has worked as a radio announcer and MC, and is skilled at doing voice-overs and script writing for WDUV Radio in St. Petersburg, Florida. 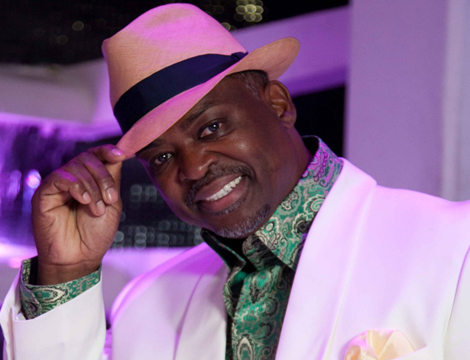 Stan was acclaimed by Sun Coast News as one of the best R&B singers in the Tampa Bay Area. Along with his classic, cool style as a vocalist, he has dabbled in the motion picture industry playing extras in such movies as Presumed Innocent with Harrison Ford, A Shock to the System with Michael Cane, and the part of a police detective in the Michael Estefan movie Only the Strong. Entertainer, song writer, arranger and producer are just a few of the 43 year career credentials for Theresa Trigg. Theresa was born in Georgia, but her father was career army, so she grew up in various states such Alaska, North Carolina, Nebraska and Virginia. When her father retired as Lt. Colonel, he became an inventor, so she helped manufacture some of his traffic safety devices which are installed all over the world under the name Trigg Industries. In the early years, Theresa was always involved in choirs, community plays, community operas and in 1969 became a professional stage performer. Traveling the world she has opened up major casinos in Atlantic City, produced shows for Royal Caribbean Cruise Lines, performed in 1,000′s of theatres, performing arts centers and show rooms throughout the world. From working with and booking legendary acts to her most recent achievement of co-producing Boyz II Men, her career is multi faceted. 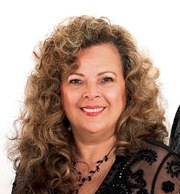 Her current position is musical director and manager/road manager for The Flamingos featuring Terry Johnson. She also serves as a background and lead vocalist for the group. She trains and produces up-coming artist as well as spending an enormous amount of time writing and producing songs.